What will it pay to bring with you to Portugal? 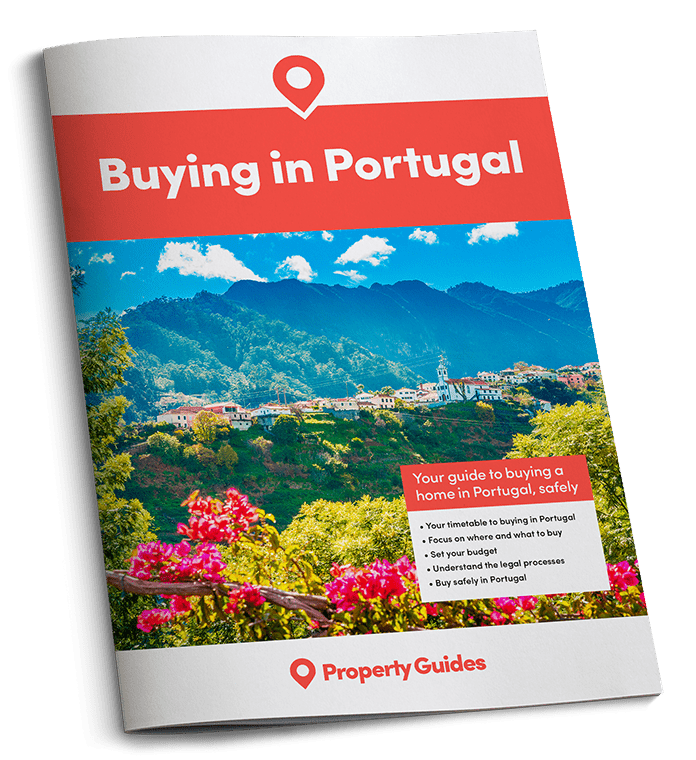 Portugal is a relatively cheap place to live – but not for everything. So what should you be squeezing into your luggage? And how do you bag a bargain? Portugal is a rather cheap place to live, by European standards. A recent Expatistan study, comparing living costs in 80 European cites, found Lisbon, Porto and Faro all comfortably located in the bottom half of the rankings. Not everything is cheap, however, and some items in Portugal come with a surprisingly high price tag. With many of us living in Portugal on a fixed budget the pound’s fall hasn’t made our pensions go as far either, so a lot of expats are finding ways to economise. Sometimes you can save money by buying things during trips back to the UK, or even just over the border in Spain. Sometimes, however, there are disadvantages that may outweigh the cost saving. Sometimes you can save money by buying things during trips back to the UK. Buying techie items in Portugal is something of a minefield. 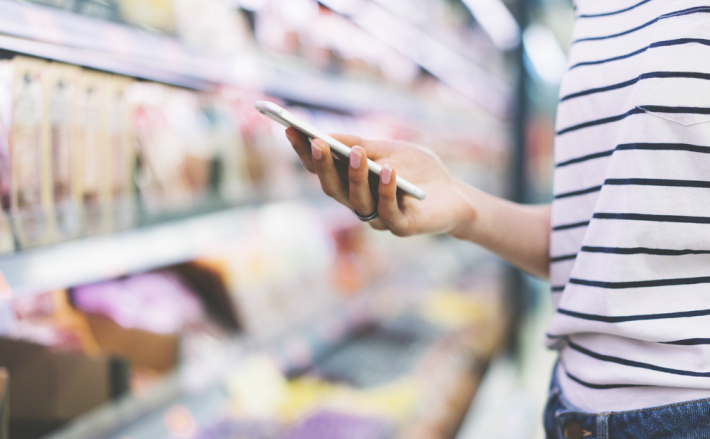 It’s often a little cheaper to buy laptops and smartphones in the UK rather than Portugal, and at least the pound’s fall following the Brexit Referendum means that items bought from the UK seem cheaper. For example, the new 32GB SIM-free version of the latest iPhone 7 costs £599 in the UK, which is €701, based on the exchange rate at the time of writing. In Portugal, this phone retails at €779 (£665). So, on the face of it, you could save a not-insignificant £66 or €78 by buying your iPhone during a trip back to the UK. But is it that simple? Well, there’s the small inconvenience that the UK-purchased device will have a UK plug, but an adaptor will solve that (although expats can sometimes end up with a ludicrous number of these adaptors in use in the home!). Portuguese prices may be lower, but best check the small print. More importantly, however, is the warranty. Although most Apple warranties are “worldwide,” the small print reveals this doesn’t apply to the iPhone. Is that £66 saving worthwhile if you can’t get the phone fixed under warranty without taking it back to the UK? Similar potential “gotchas” exist for electrical items of all kinds. The best advice is to choose where to buy your technology on a case-by-case basis. You should also always check the small print on the warranty. Cosmetics are an item that can seem shockingly expensive in Portugal. The main reason for this is that they are generally imported, even if only from Spain. Inexpensive cosmetics are almost impossible to find in Portugal, and it’s very frustrating to pay over five euros for things Brits know would be easy to obtain for a pound in a UK supermarket or chemist. The best advice is to choose where to buy your technology on a case-by-case basis. The easy answer is to stock up when you take a trip to the UK, so long as your weight limit will allow for it on the plane. You can also get into the habit of asking visitors to grab bits and bobs when they come to Portugal. Sun cream is one particular item where you can save a fortune by asking people to buy it in the UK. Just be careful what you try to carry as hand luggage, however, or you might end up throwing it all away at the security gate. If you don’t have a chance to get these things from the UK, you will find them cheaper in Spain as well – but not with quite so substantial a saving. When one first compares the price of cars in Portugal with those in the UK or Spain, buying one anywhere but Portugal might seem like a “no brainer”. However, it’s more complicated than it looks. While it’s possible to import a car you’ve owned for at least a year in another EU country for a “low” price (albeit with significant paperwork), you cannot simply buy a vehicle elsewhere and move it to Portugal. Unfortunately you’ll have to pay for matriculation costs. Invariably this means the cost of the car will end up as high, or higher, than it would have been just to save the hassle and buy in Portugal. When it comes to cars, it’s best to accept they’re one of the things that will cost you more in Portugal. Unless you want to drive something around with questionable legality, that is. This is one item where it’s best to bite the bullet and accept the cost. You can take your mind off it by focusing on how much less wine is costing you!